High reliability organizations (HROs) are organizations that are characterised by their complex systems. The environment or respectively the external conditions are potentially dangerous. This constantly influences the actions of the employees and the organization. The probability of mistakes occuring in these organizations is high due to the mentioned conditions. However they have the ability to operate without mistakes for long periods of time, which results in rare appearance of (unwanted) incidents. When incidences occur within such an organization they can lead to severe damage for people and the environment, which is why the system as well as the workforce ideally anticipate and thus prevent the incidence so that no harm is done. Within HROs employees are supposed to be encouraged and empowered to report near misses and actual mistakes. This enables learning from these mistakes as well as adjustments to the processes. An important principle of HROs is the (collective) mindfulness which enables a coordinated capacity that influences the perception and behaviour and thus can help intercepting, mitigating or learning from incidences (Niedner et al. 2016). At the same time “Situational Awareness”, an ability of HROs, empowers employees to always be aware of their environment. This requires the cognitive ability to successfully cope with highly complex systems and environments where decisions need to be made fast and under pressure (Wright 2015). 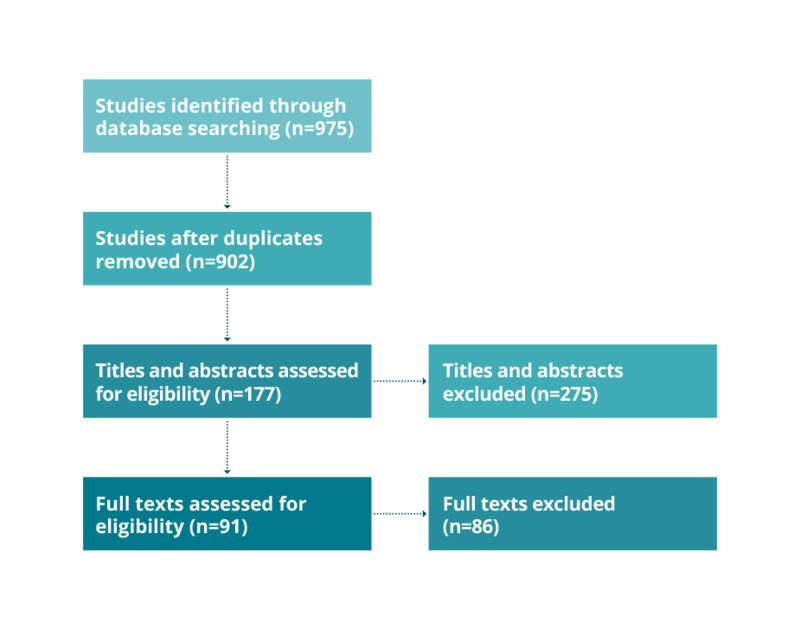 To identify relevant competences and skill requirements a systematic literature search was conducted using the data bases PubMed, CINAHL and COCHRANE. The research process is illustrated in figure 1. Overall 91 relevant publications were found. The essence of these publications was evaluated using a data extraction table and in a further step a conceptual map was prepared. Niedner, Matthew F.; Muething, Stephen E.; Sutcliffe, Kathleen M. (2016): The high-reliability pediatric intensive care unit. In: Pediatric clinics of North America 60 (3), S. 563–580. DOI: 10.1016/j.pcl.2013.02.005. Wright, Susanne M. (2015): Patient Safety in Anesthesia: Learning from the Culture of High-Reliability Organizations. In: Critical Care Nursing Clinics of North America 27, S. 1–16.